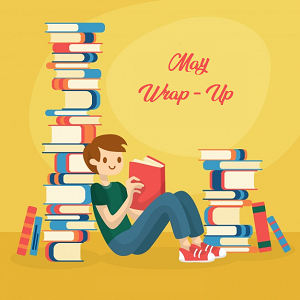 🌟 May was probably the best month for me bookish-wise! To mention a few reasons: I made so many new and wonderful friends, I started this blog this month and I did a giveaway. I started the month a bit slow because I finished Finals on the 6th of May and that’s when I came back to reading regularly. I passed all subjects and have 1 year to go in Med-school! 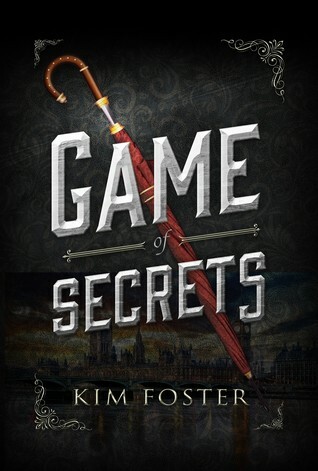 P.S: reviews for most of these books are found on this blog, feel free to check them out! 🌟 I also made a new logo (not the best but I had to remove the pill icon previously found in this blog). 🌟 Finally, Shout out to some of the most amazing people here and for this month, I choose: Lily from Sprinkles of dreams (Queen of aesthetics! ), Melanie from Mel To The Any (Nicest reviewer alive) & finally Becky from Velvet Spade Reads (Favorite new friend)! 🌟 Thanks to everyone who takes the time to read my reviews and posts. Thanks for everything ❤ <3. I read the same number as you but you say that I read many while you did not?! 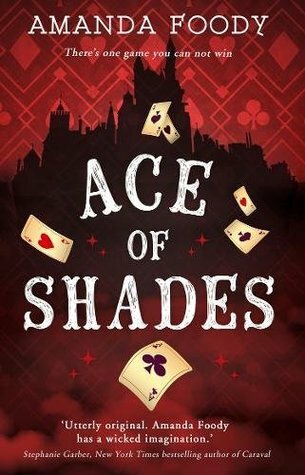 What if it’s us was so good and so was Ace of Shades(not for me though!). it is like the universe is helping you! I enjoyed Circe but I hated The Knife of Never Letting Go! I can’t wait for the movie though ahaha. I think I am going to watch the movie too but why didn’t you like it, I mean the writing? the plot? the characters? The writing is really chaotic but I guess that’s what happened when you can hear other thoughts… I mean my head 99% is that chaotic so props to the writing 😀 Todd just really grates on my nerves ahaha! 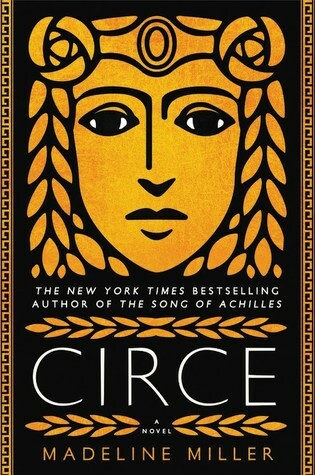 I read Circe this month too, although I actually really struggled with the Knife of Never Letting Go when I read it. I actually ended up putting in back on my shelf to try again another time! I liked that the writing felt real as you just mentioned and I can relate to your feelings toward Todd but he was 12 years, and this age I can tolerate him being annoying as it is natural! Circe was good but I Think I read it in a bad time (Finals month), I hope you try and like The knife of never letting go more next time because it was so good! It’s just so contrasting with how Violet acts (is that the girl’s name? )… I forgot how young Todd is in the book, as it is marketed as YA ahaha. You have a point there but to be honest, most MC are annoying and stupid and I just try to ignore that!